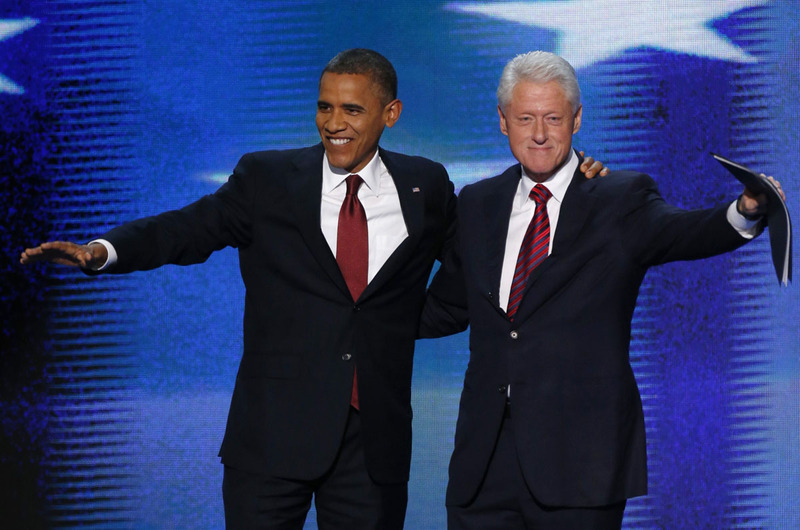 What do Lady Gaga, two former U.S. presidents, the Duke of York, the “Oracle of Omaha” and Oprah all have in common? They have all been named as the top influential do-gooders in the world, right alongside Leading Educators’ Chief Executive Officer, Jonas Chartock. 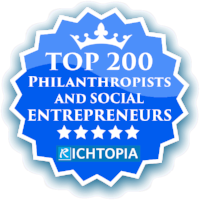 Digital media platform Richtopia released its list of the Top 200 Most Influential Do-Gooders in the World. Richtopia, which espouses equity-driven business practices and environmentally conscious endeavors, based their selections on social capital and influence, not merely net worth. Weighing metrics from sources such as Twitter, Facebook, YouTube, Wikipedia, LinkedIn and Instagram, plus their own “secret sauce,” candidates are chosen for their continual drive to leverage social media for social good. Chartock is taking the praise with his usual humility, both surprised and honored to be included, but observing that he was slotted at #153 - placing him just behind World Wrestling Entertainment’s (WWE) Stephanie McMahon. Call us optimists, but we can’t help but note that’s also one slot *above* one of the biggest names in online marketing, Seth Godwin. You can find him at all hours on his twitter feed here.